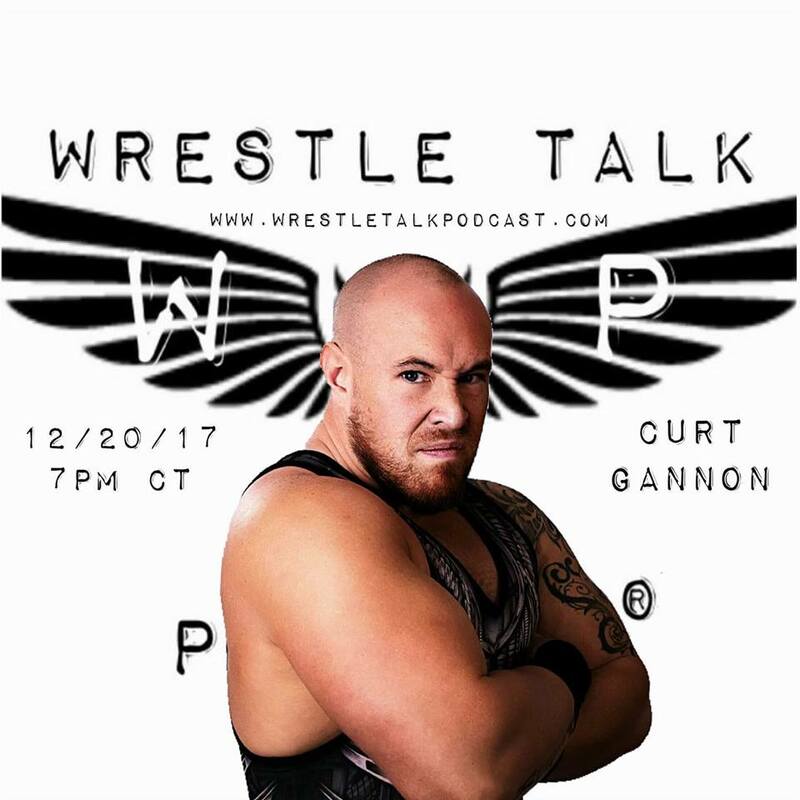 The Wrestle Talk Podcast with Joe and Rene is proud to announce that on Wednesday, December 20th, we will have the opportunity to have an in-depth interview with “The Suplex Cyclone” Curt Gannon. 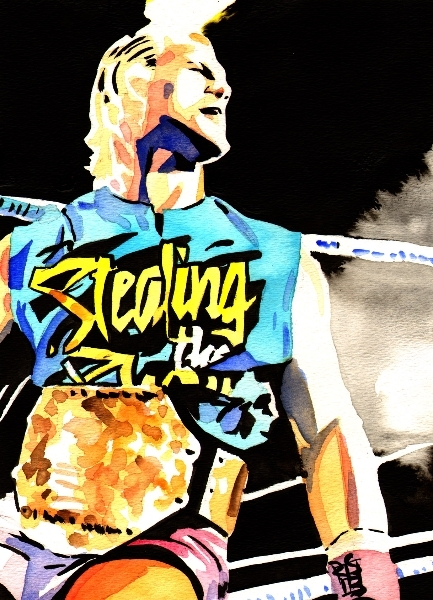 With nine years of extensive martial arts experience, “The Suplex Cyclone” Curt Gannon began training for the world of professional wrestling at the age of eighteen. Under the watchful eye of XWC head trainer David Cattin, “The Suplex Cyclone” Curt Gannon learned how to blend the worlds of martial arts and professional wrestling into an impactful, innovative professional wrestling style. Since his professional wrestling debut twelve years ago, “The Suplex Cyclone” Curt Gannon has continued to evolve as a professional wrestling, spending time training with such accomplished professional wrestlers as “Dangerous” Derek McQuinn, “Dynamite” Derek Stone, and former WWE competitor Trevor Murdoch. With his wide variety of suplexes and strong style, “The Suplex Cyclone” Curt Gannon has competed in many mid-western professional wrestling promotions, including New Breed Wrestling, High Risk Wrestling, 3XWrestling, Southern Illinois Championship Wrestling, Minnesota Extreme Wrestling, and the Global Wrestling Federation. In addition, “The Suplex Cyclone” Curt Gannon is sponsored by the Collar X Elbow professional wrestling apparel brand. Please tune in as “The Suplex Cyclone” Curt Gannon brings his brand of “Strong Style” to the Wrestle Talk Podcast with Joe and Rene. This entry was posted on December 20, 2017 at 5:53 pm	and is filed under Uncategorized. You can follow any responses to this entry through the RSS 2.0 feed. You can leave a response, or trackback from your own site.